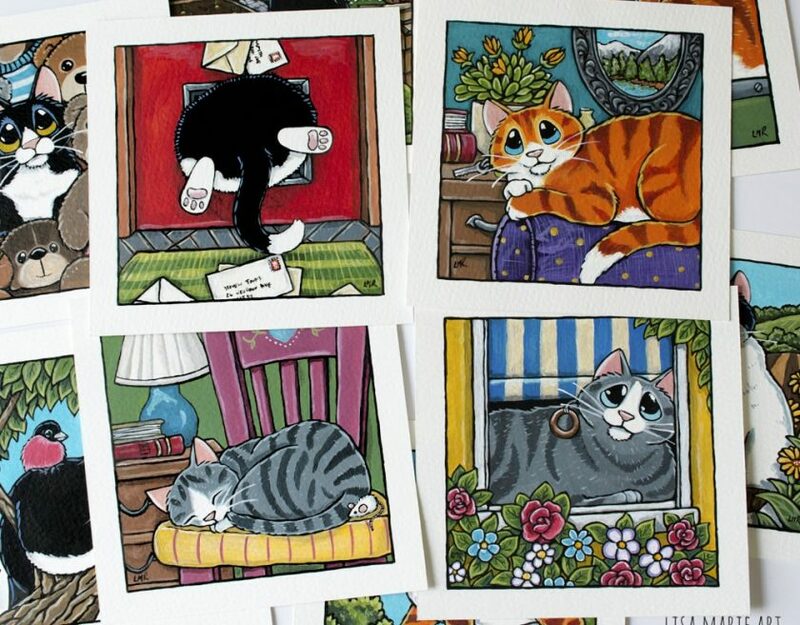 A Whole Host of Colouful Cats is here! 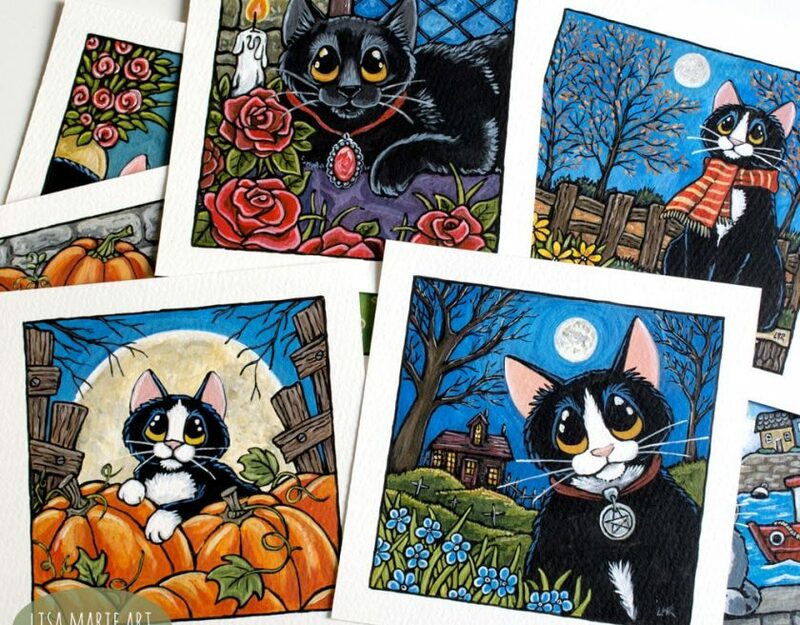 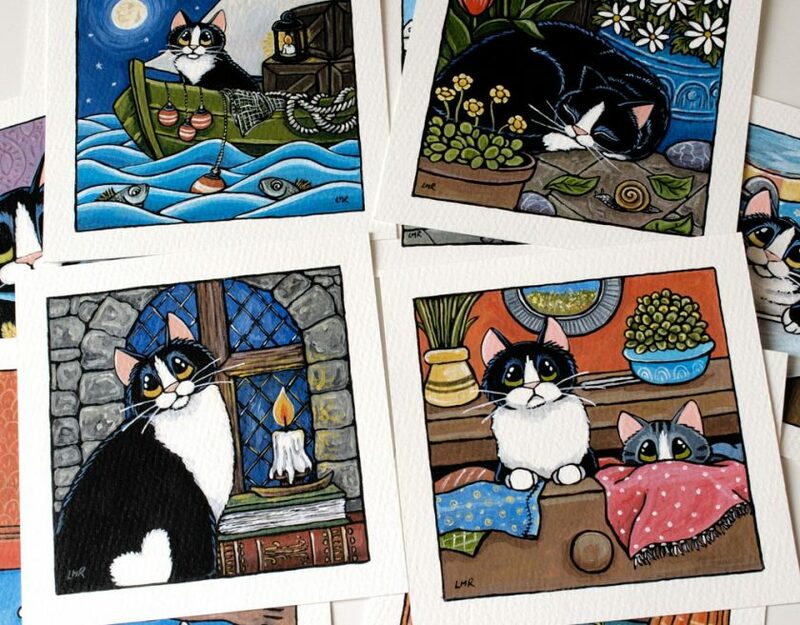 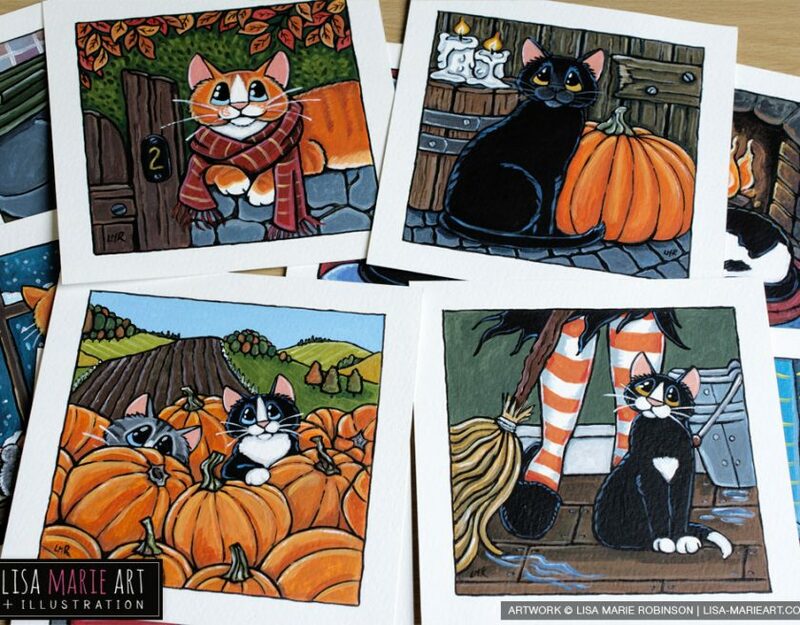 Even more Gothic & Autumnal Cat Paintings! 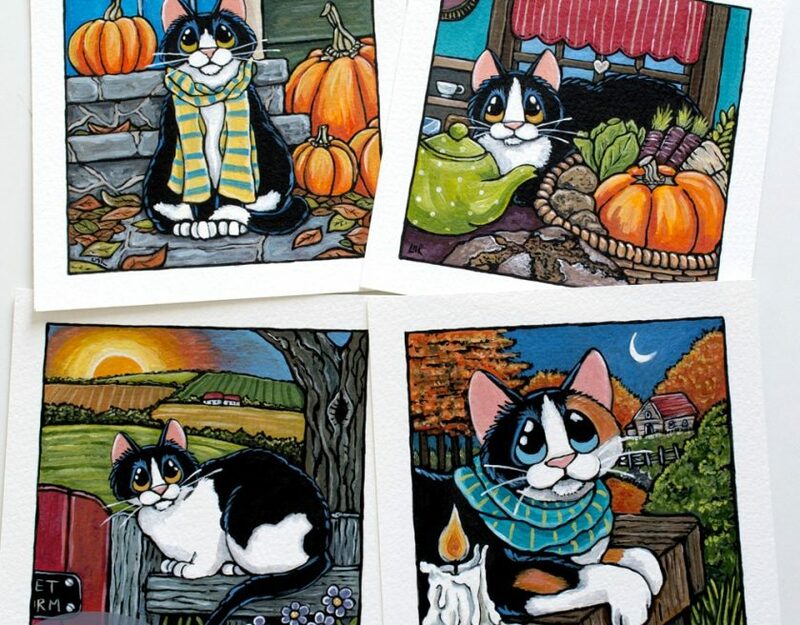 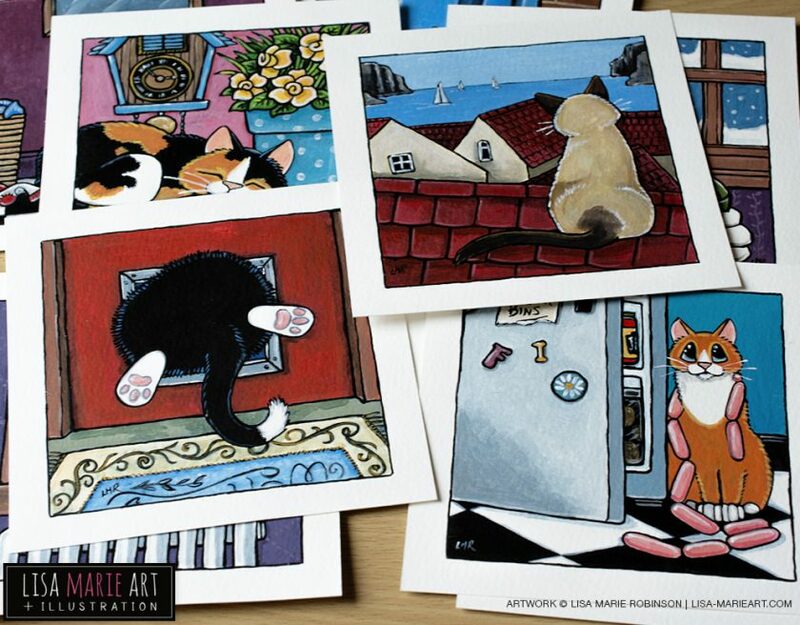 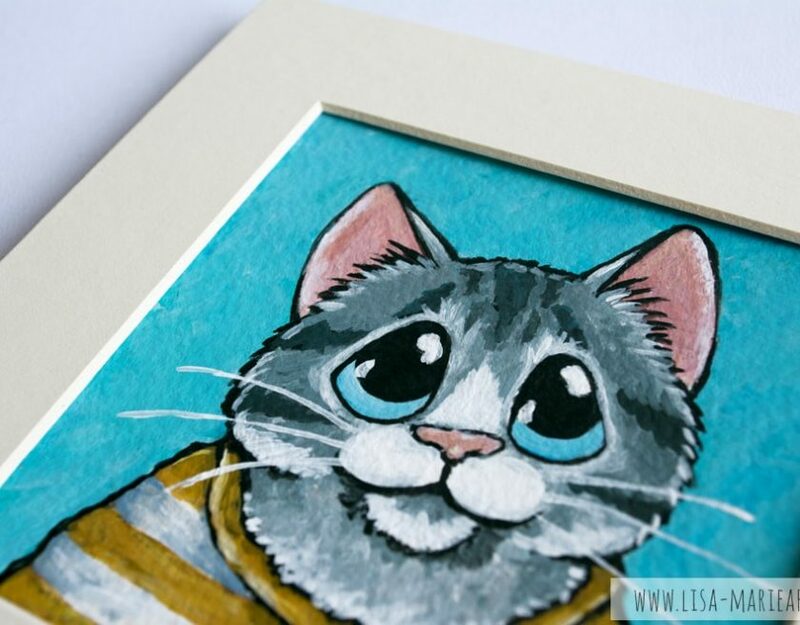 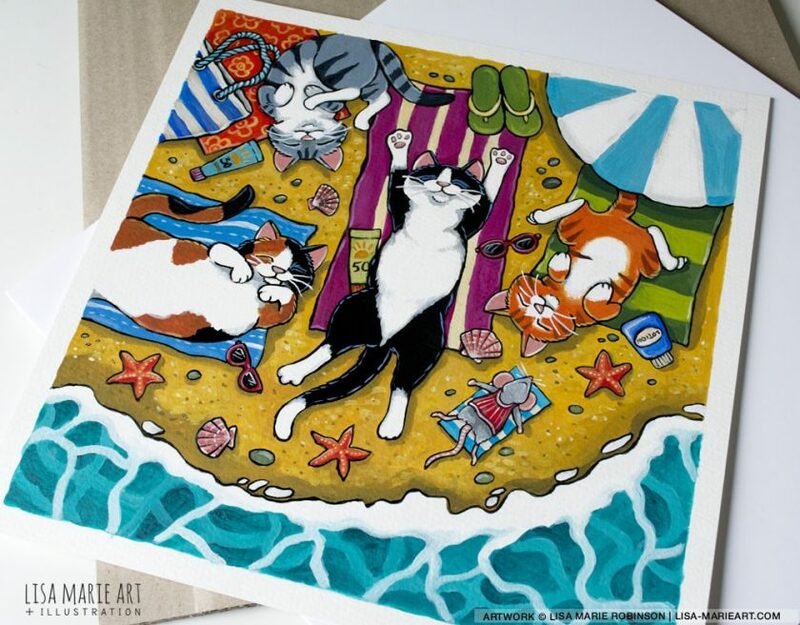 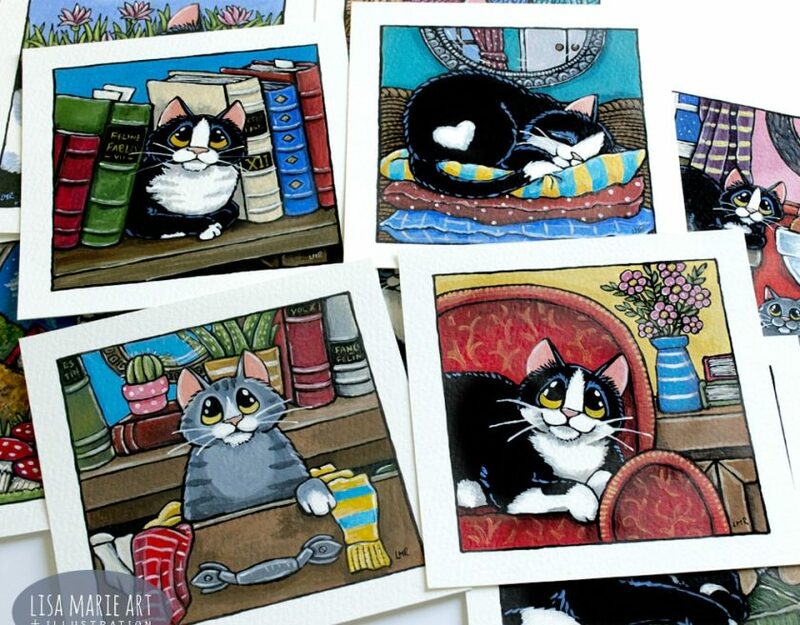 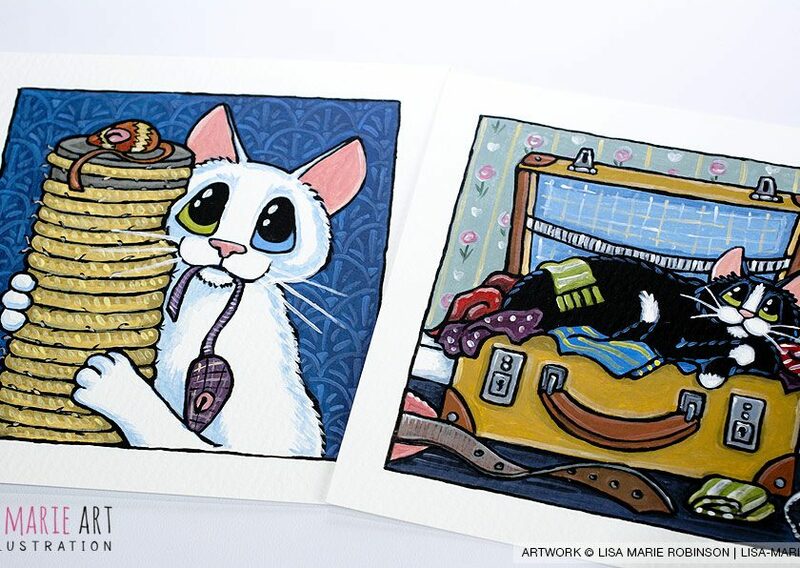 More Whimsical Cat Art at Whitby this Month!